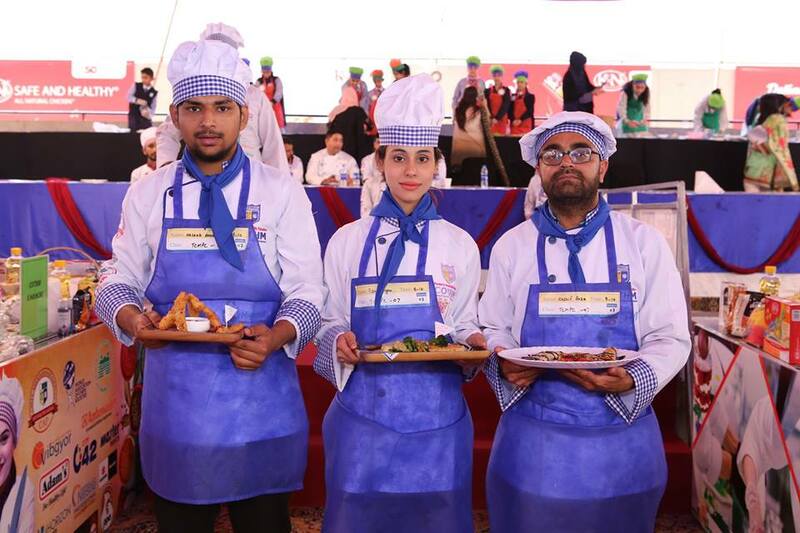 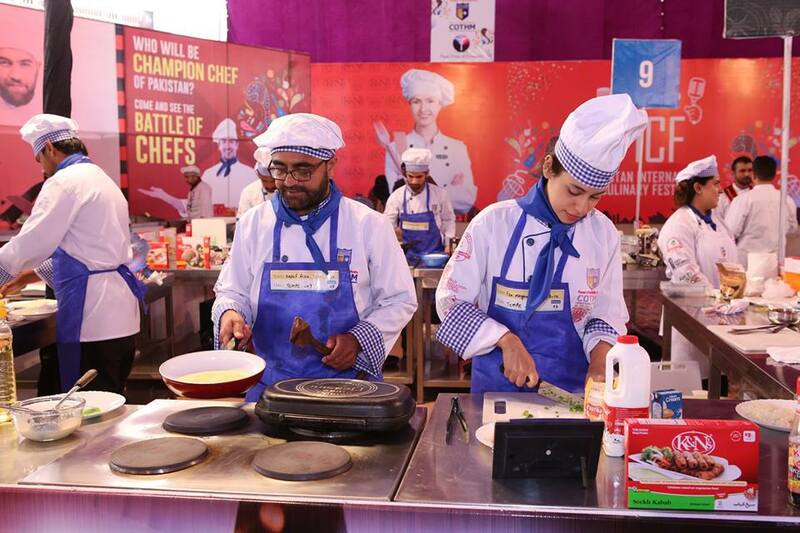 The College of Tourism and Hotel Management (COTHM) Pakistan in collaboration with TOPAZ Group of Companies kicked off an ensemble of foods, music and memories altogether in the Pakistan International Culinary Festival 2019, where delicacies from all around of Pakistan are gathered at one platform to give Lahore the taste of what they were missing out. 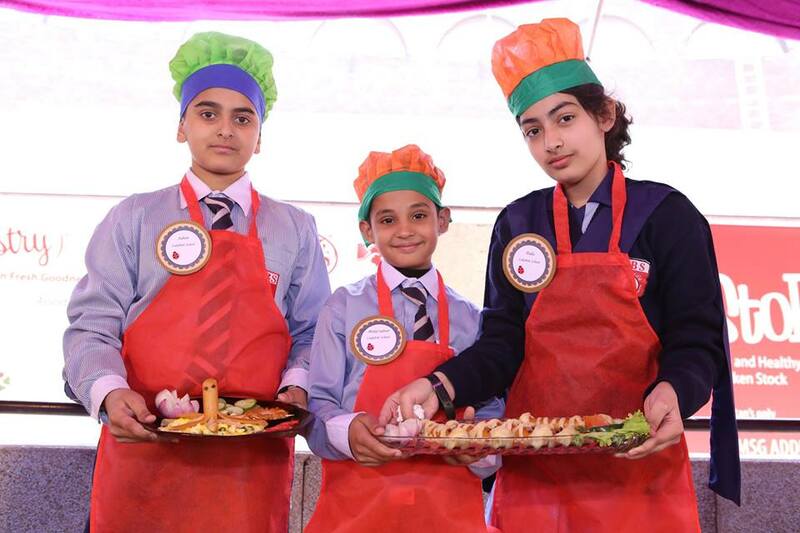 People of Lahore are known for their welcoming vibe and the kind of food they eat. 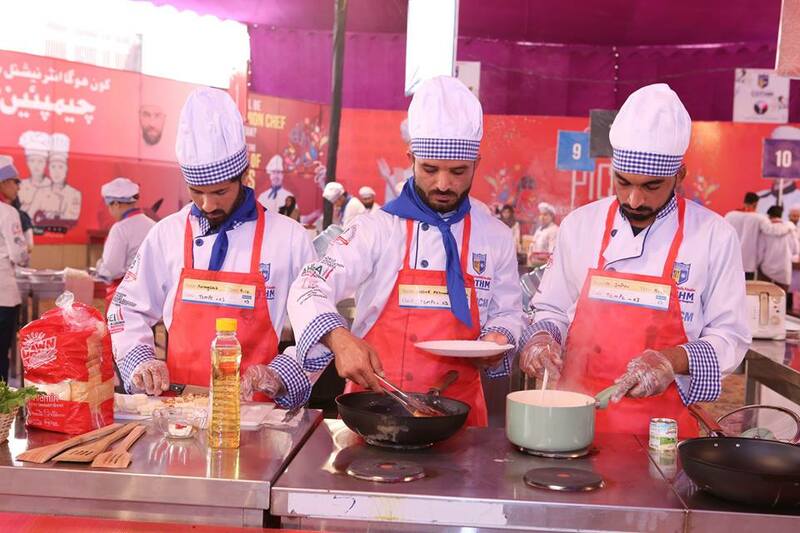 Every food in Lahore is over the top and people come from various cities to have a taste of famous foods of Lahore. 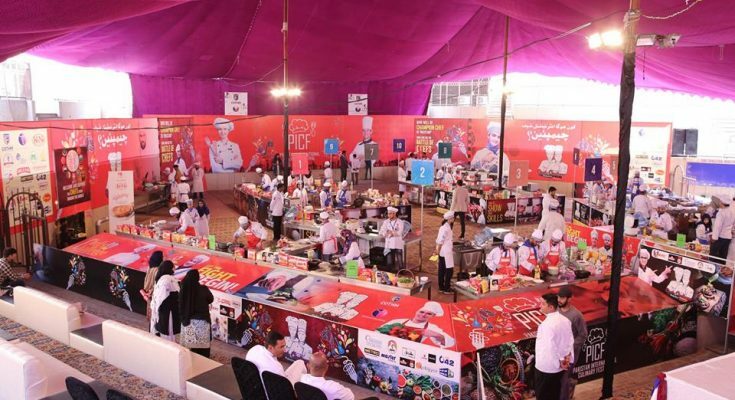 PICF 2019 made Lahore familiar with the new additions in the market, also with the cultural food of Pakistan and the new innovations in the culinary world. 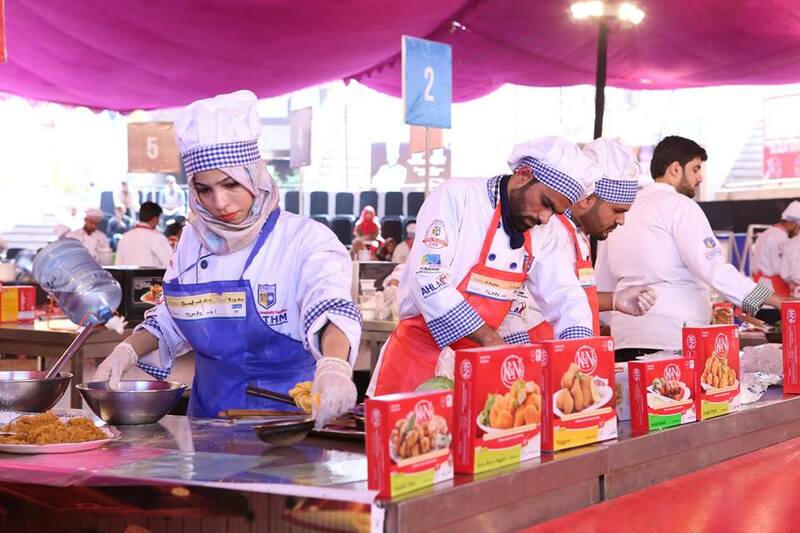 This year PICF marks the extraordinary efforts put forward by the team of TOPAZ Group of Companies to make this festival a talk of the town. 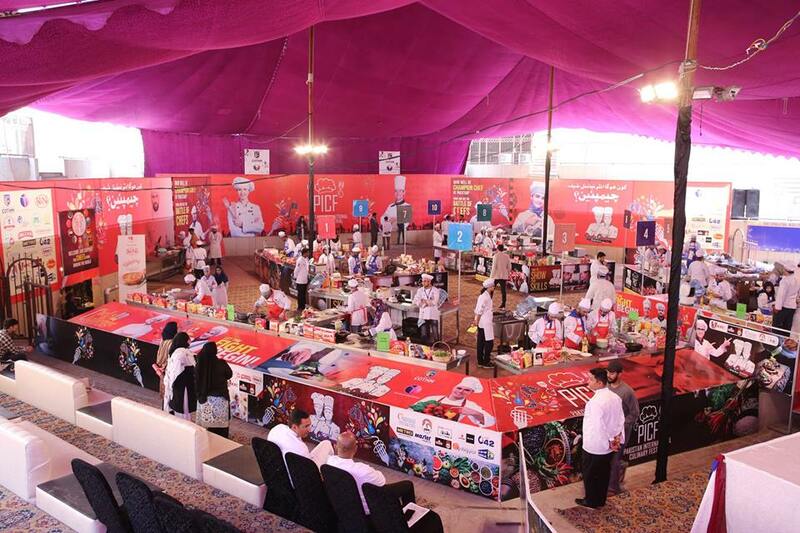 All of this is because of a visionary person leading TOPAZ Mr. Muhammad Ijaz, due to his extraordinary mentorship Team TOPAZ was able to make this event a beautiful success. 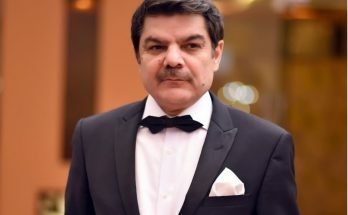 Mr. Muhammad Ijaz is the Chairperson- CEO Clubs World Wide and Chief Executive- Topaz Group of Companies, through his extensive experience in various corporate interactions Mr. Ijaz is known very highly in the market and is part of many corporate gatherings. 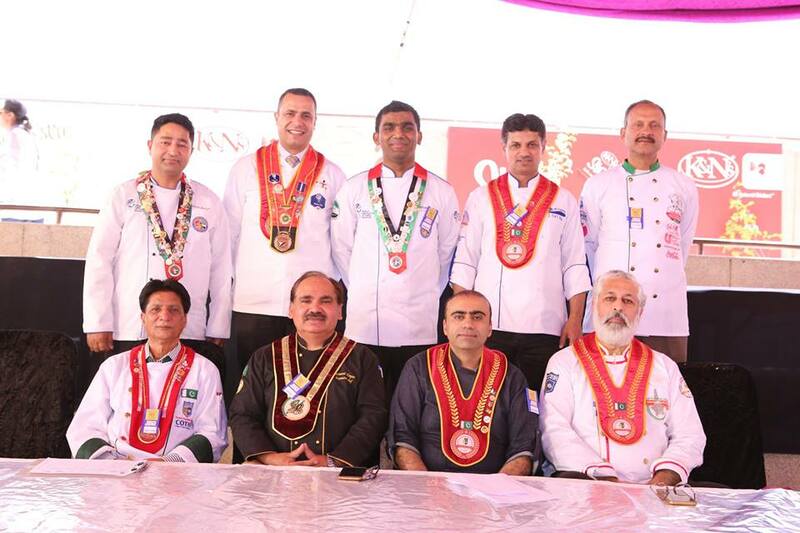 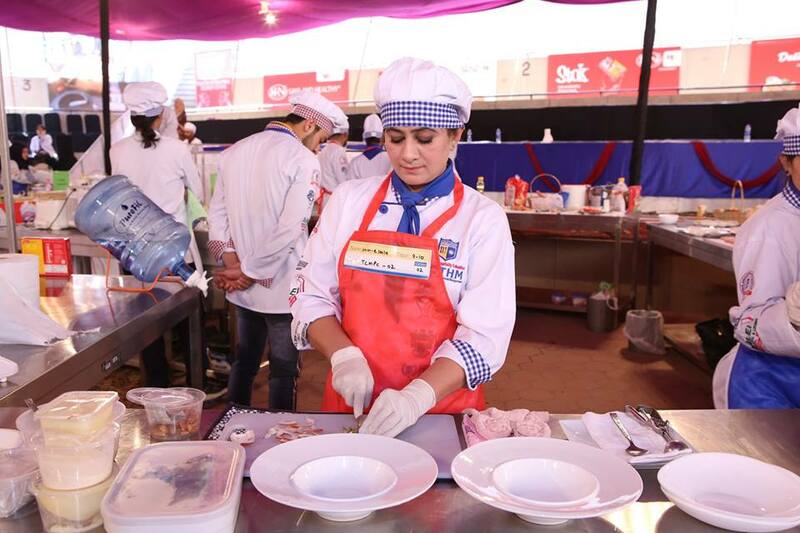 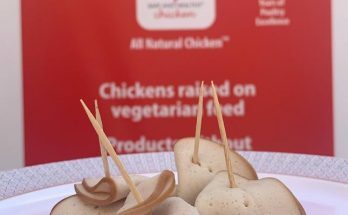 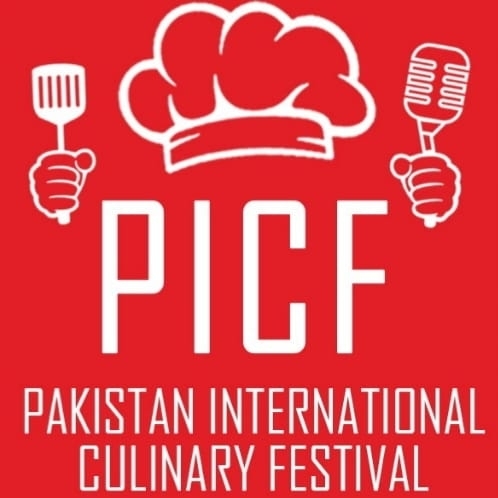 This year PICF was a great success and it surely has told the world about the great cuisines that Pakistan has to offer. 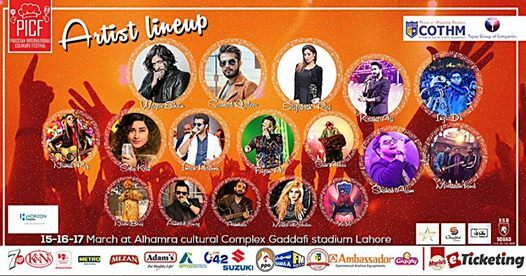 People from various cities were there and they surely got the idea what Lahore has to offer in terms of entertainment and food. 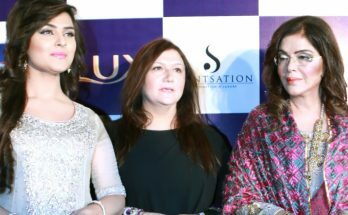 Throughout the event, live music made sure that the crowd is on their toes the whole time in which many renowned artists performed.